My latest review for Game Industry News can be found here. It’s a review of Marvel Puzzle Quest: Dark Reign. You can see a trailer of the game below. For those of you who have ringing or some other persistent sound in one or both of your ears, read further. If you’re not one of those people, move along, nothing to see here. I’ve had tinnitus in the form of static in my right ear for the last six years because of hearing loss related to a surgery. Last month my husband I drove up to Johns Hopkins and I finally talked to my doctor about it. And low and behold, Dr. Carey had a possible solution. Apparently, some forms of tinnitus, especially the ones associated with hearing loss, are a type of phantom pain. The nerves in the brain that are receptors for whatever frequency is lost are still healthy and waiting around to hear something. When they don’t hear anything, they make up stuff. This is the same mechanism that causes amputees to feel pain in limbs they no longer have. There is a new therapy to address this. It can be done with a hearing aid, or for the tech savvy, a website. Before trying either of those things for tinnitus it’s important to talk to an audiologist and have a hearing test. 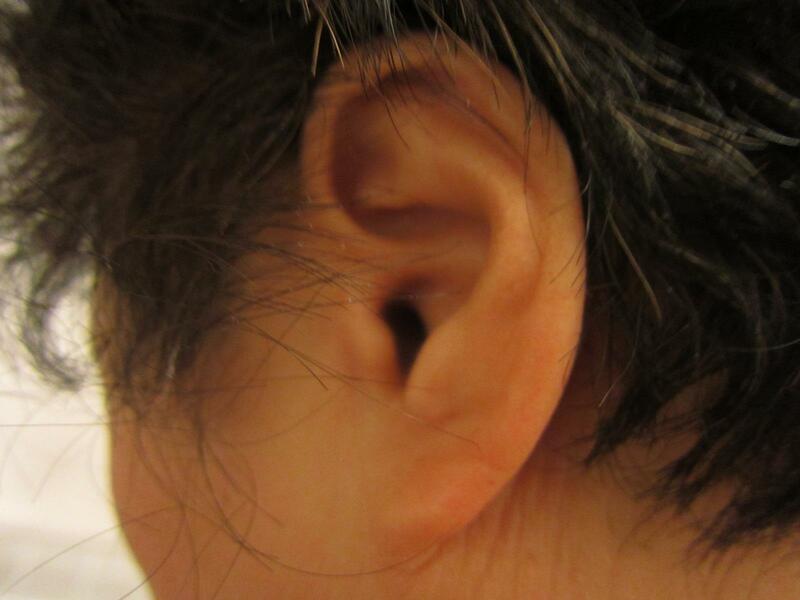 This therapy won’t work for all kinds tinnitus, but it’s shown success for some types. If you’re interested, check out the website here.